Mercedes is expanding their pole position on the German market further with a new product portfolio. 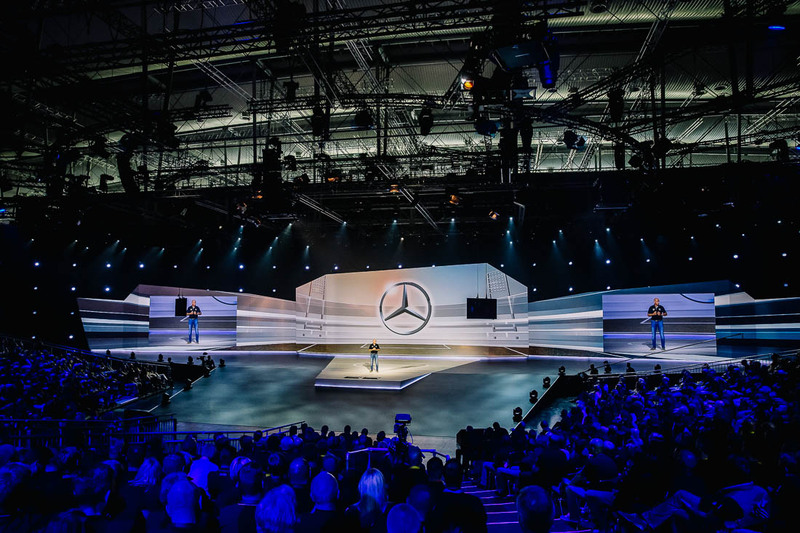 To activate the dealers in Germany in a sustained manner the Berlin headquarters extends an invitation to a brand and motivation event in Hanover. 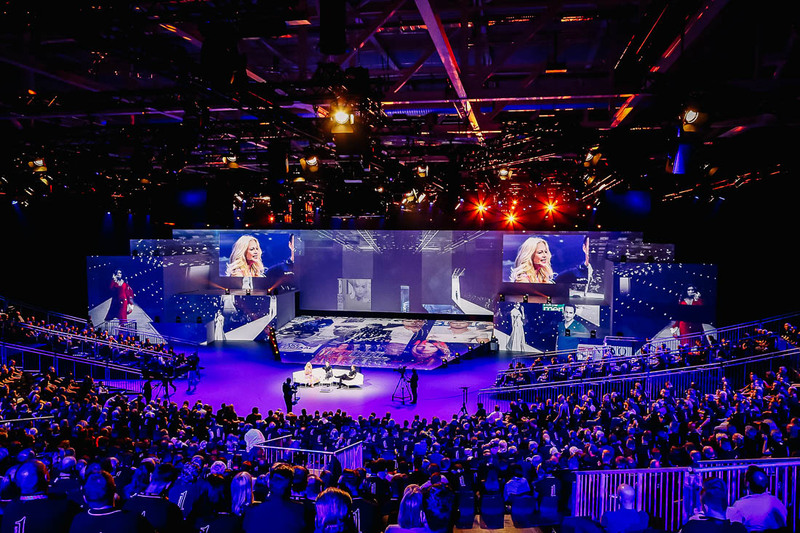 Information and fun with top speakers from the top level management, Dr. Dieter Zetsche, star moderator Barbara Schöneberger and special guest Lewis Hamilton among them. 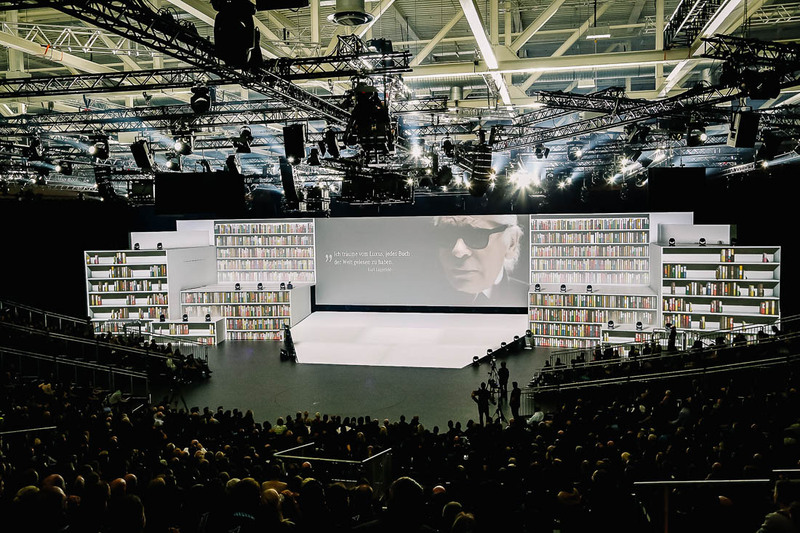 According to the motto “Ready for Pole” brandscape develops a stage set with over 50 meters of media space, creating individual presenting spaces for each speaker. A total of 18 films and 130 virtual sets are produced for the three-hour show.